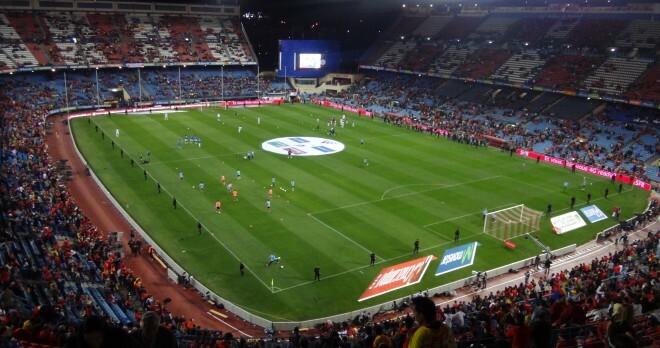 Camp Nou , Santiago Bernabeu, Vicente Calderon… Spain’s football heritage is second to none. 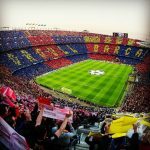 A trip to the temples of footballing history that are Real Madrid’s Bernabeu Stadium and the Camp Nou in Barcelona are a never to be forgotten treat. 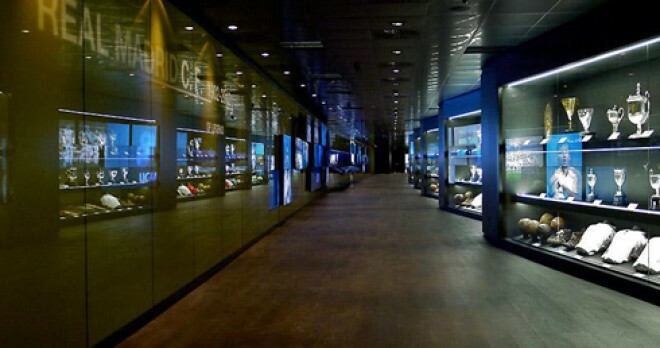 Typically you’ll see the trophy room, learn each club’s history in the museum displays, and get behind the scenes and work out what makes stars like Ronaldo, Messi, Bale, Arda and Griezmann tick in the dressing rooms. For some however, just the walk around an impressive stadium is the experience that brings most of the thrill and passion of Spanish football. 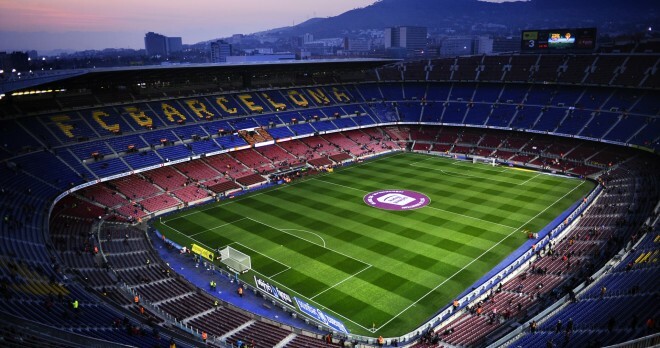 Whether it’s FC Barcelona, Real Madrid, Atletico’s Vicente Calderon or Valencia’s Mestalla, you’ll be visiting a place that has seen memorable incidents and famous displays in the World Cup, Spanish Liga and Champions League. 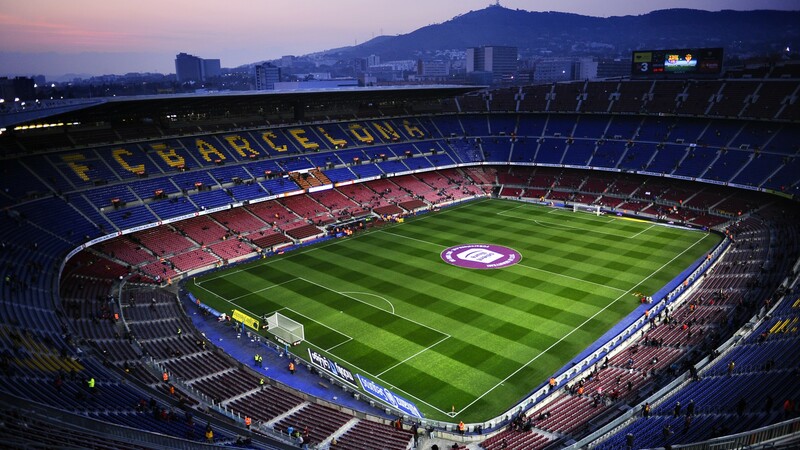 Take the Barcelona Stadium and Museum visit and see so much for yourself. Maybe famous tie, goals and players like Johan Cruyff, Maradona and Romario. 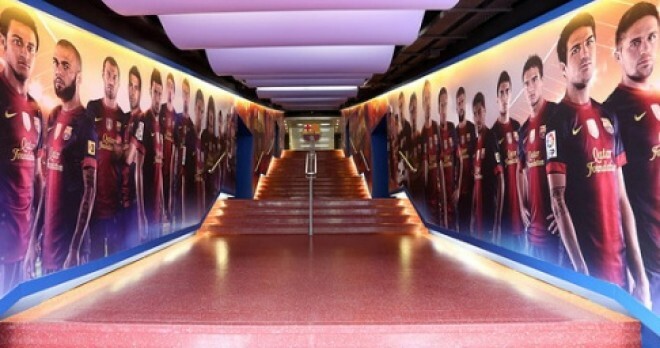 Take the Barcelona Stadium and Museum visit and see so much for yourself. Maybe famous tie, goals and players like Johan Cruyff, Maradona and Romario. Or details of the unique Masia culture of football that makes Barcelona fans so proud to be “culés”. 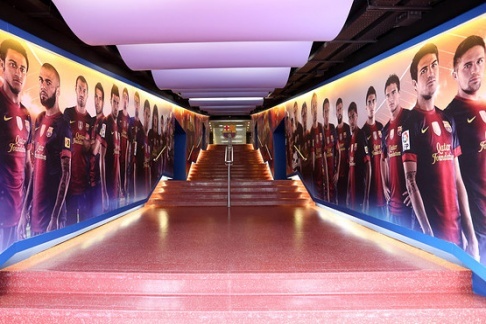 This is one of Barcelona’s most popular tourist destinations and gives a unique insight into what makes FC Barcelona currently the world’s number one club. Do it in style with a Red Mago tour including transport. 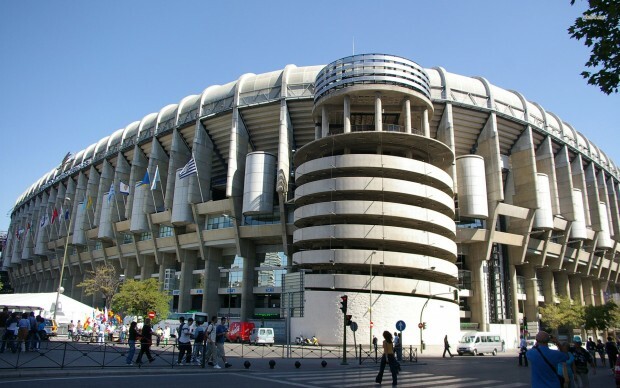 With a visit to the Bernabeu Stadium you will experience first-hand so much of world football heritage. This great club goes back to Di Stefano and Puskas in the 60’s, the great European nights that have made this club the number one in World Football. All this and so many fascinating details about Spanish football that can only be gleaned from a visit in person. 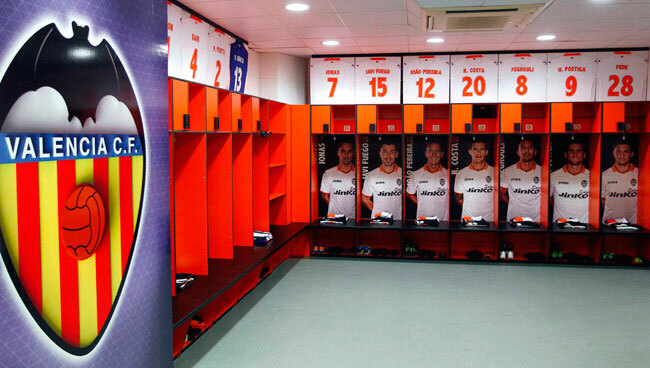 You’ll breathe, smell and touch the atmosphere of top-flight football here. 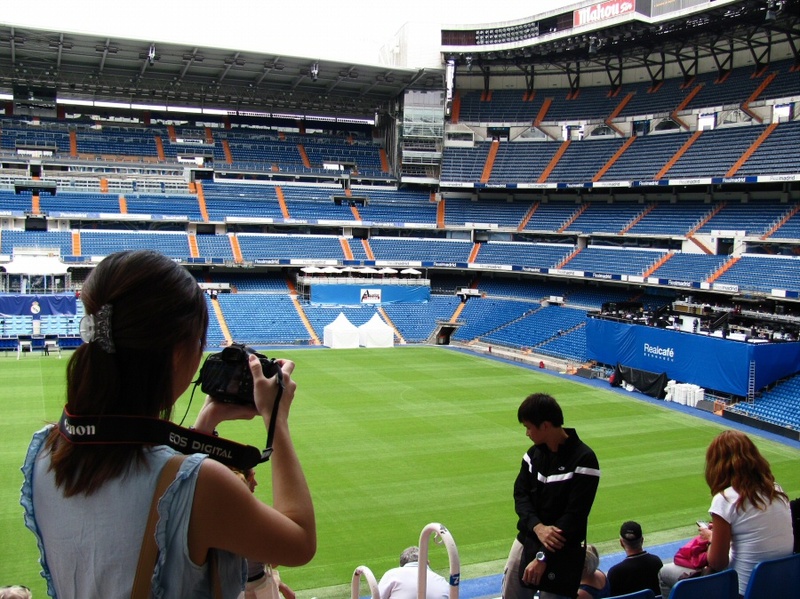 Do the Bernabeu Tour and become a real Real Madrid fan! 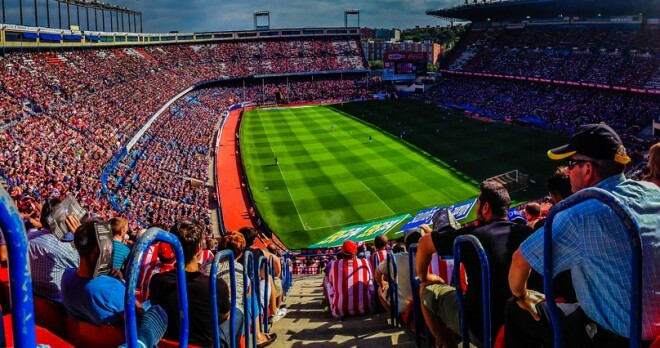 The Vicente Calderón is the atmospheric and beloved home of Atletico Madrid. 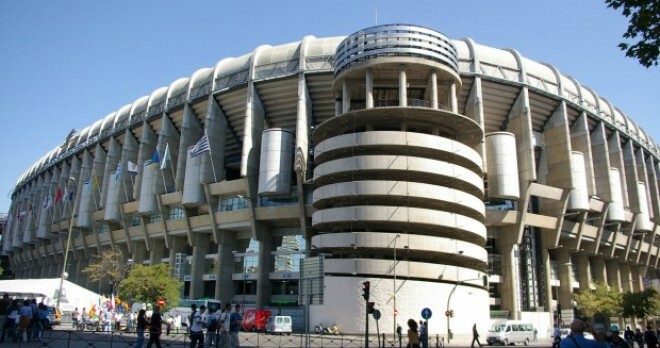 The stadium “with the motorway underneath” has hosted so many top European and World Cup nights, the whole place is steeped in atmosphere, and some of the world’s greatest players have graced the turf here, including Futre, Shuster, Torres, Agüero and so many more. The tour and museum gives you a fascinating insight into what it means to be a true “colchonero” or fan of Atleti. 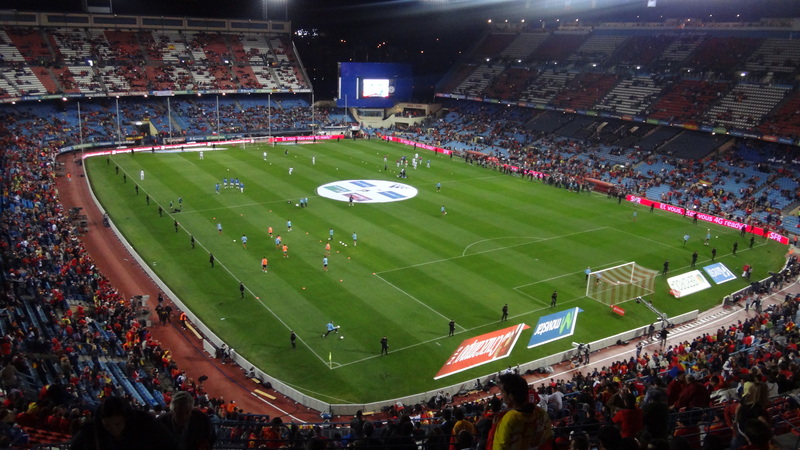 The Mestalla is one of Spain’s most historic and memorable football venues.The Mestalla is a ground that has often provided the world with raucous tension and high drama. 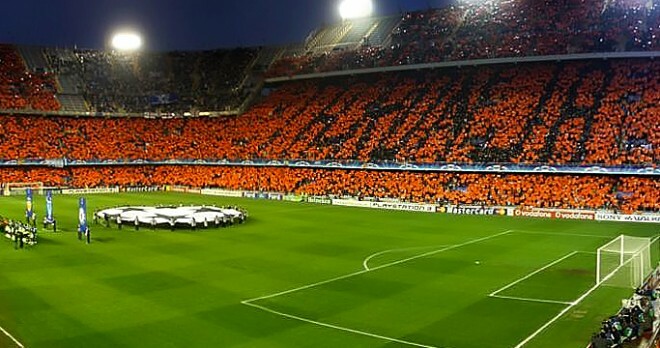 The passion of the Valenciano fans helped the Mestalla to be chosen as the home ground for Spain’s national team in their (ill-fated) campaign as World Cup hosts in 1982. 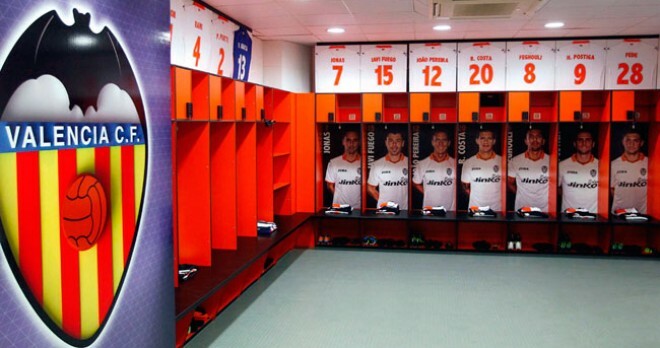 Be it Valencia CF clinching their Liga and Champions achievements in the 90s, Kempes playing in European football back in the 80s, or a series of passionate King’s Cup Final matches (Spanish Copa del Rey) the history in this stadium is almost palpable. 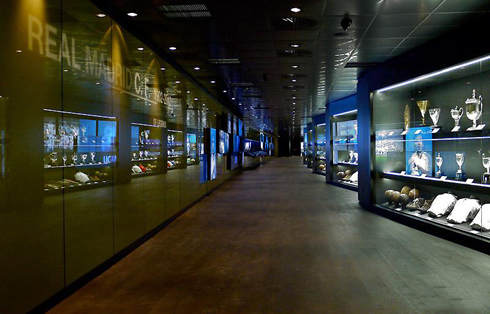 Visiting teh museum will give genuine football fans a special insight into Spanish, European and World football.